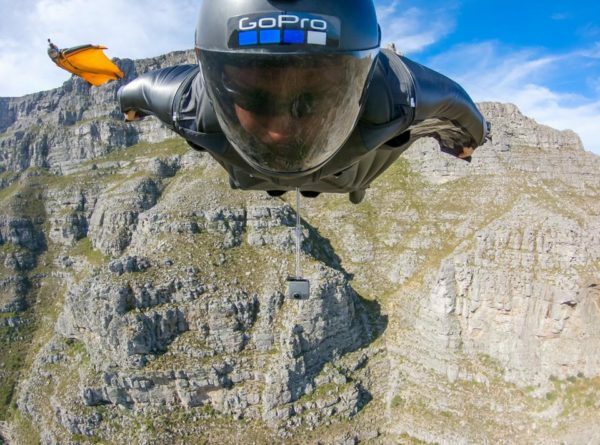 After shattering his legs in a wingsuit proximity flight off Table Mountain seven years ago, avid BASE jumper and wingsuit flyer Jeb Corliss took on the mountain again on January 20 2019. American-born Corliss is a professional BASE jumper and wingsuit pilot renowned for trying the highest and most challenging routes and jumps. He has a stellar record and over 17 years of experience, with more than 1 000 base jumps in 16 countries on five different continents under his belt. 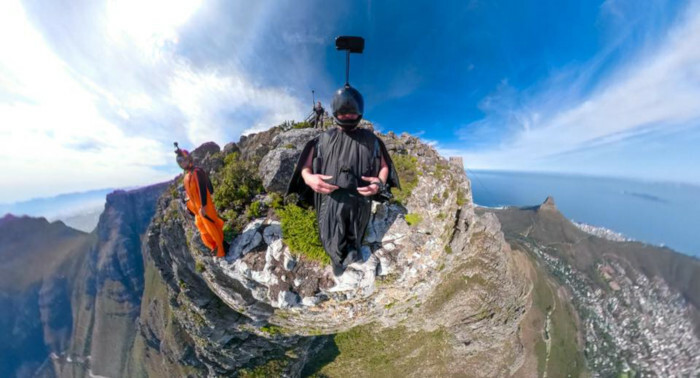 In 2012, Corliss launched in a wingsuit off Table Mountain, where he collided with a mountain ledge, shattering his upper leg. The harrowing incident off Table Mountain happened 13 years after he had broken his back during a BASE waterfall jump. GoPro footage captured shows the impact at which Corliss hit the ledge. Reports state that Corliss was hurtling through the air at a speed of 193.121km per hour when he collided with the rock ledge. In a video circulated on social media, Corliss explains that he thought the impact would be fatal. “The hit was so hard that I couldn’t believe a human being could hit something that hard and continue to live,” he said. “There was no question in my mind that I was dead, that I was going to die.” After hitting the ledge, he began to tumble in the air at a rapid speed moving closer to the mountain. He added that he had accepted his legs were shattered and even that he was going to die, but miraculously survived. Upon seeing the accident, a fellow BASE jumper rushed to Corliss’s aid and attempted to keep him awake after his landing. Corliss’ decision to give wingsuit flying off Table Mountain a second go was sure proof of his tenacity. The BASE jumper described in a social media post how he felt about flying from the mountain again several years after his horrific accident. He admitted that he had been terrified about jumping from the mountain for the second time. “Today I finally jumped from Table Mountain again and I was truly terrified. 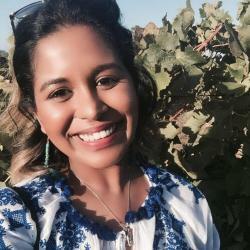 I was surprised how afraid I was,” he said. With the support of his girlfriend and best friend, along with a determined spirit, Corliss was able to overcome and face his fears.